Memorex mini DVD marked Jan17 2008 used in a Panasonic Mini DVD recorder. Disc had been finalized and played back ok. However after attempting to copy the dvd it now locks up the dvd palyer part way through playback. (Recovered video was placed on a regular dvd). I used you a couple of years ago and you were a total lifesaver! Thank you so much again! 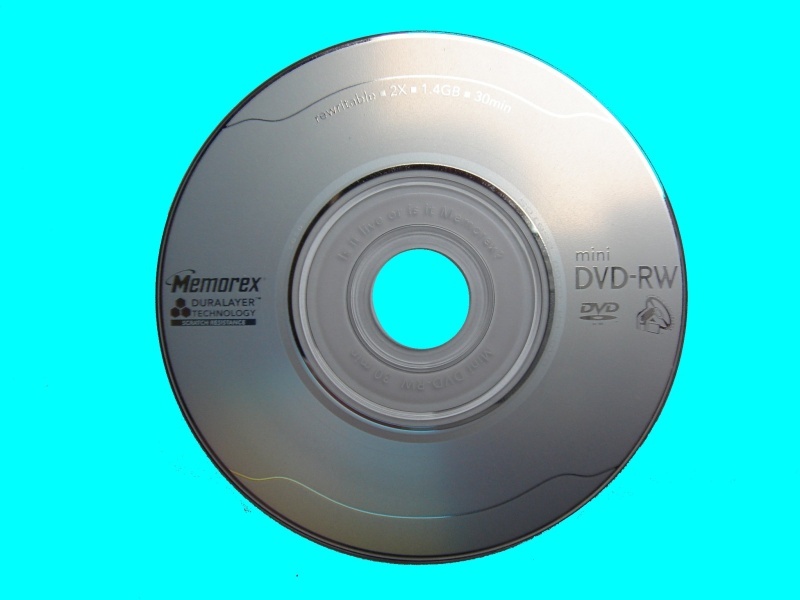 If you need a Memorex dvd only partly plays back - video recovery service, then contact our friendly company. Memorex mini DVD marked Jan17 2008 used in a Panasonic Mini DVD recorder. Disc had been finalized and played back ok. However after attempting to copy the dvd it now locks up the dvd palyer part way through playback. (Recovered video was placed on a regular dvd). I used you a couple of years ago and you were a total lifesaver! Thank you so much again!.